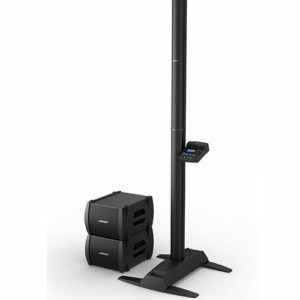 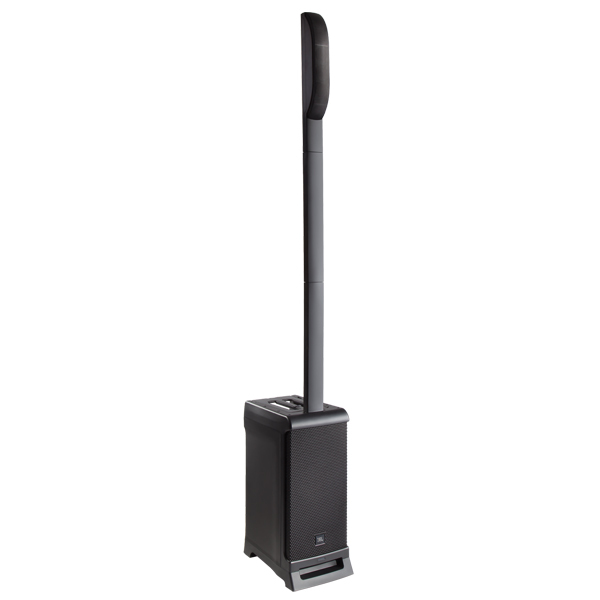 Although we refer to it as a “column” loudspeaker, the INSPIRE iP2000 delivers the powerful, high-quality sound and optimised dispersion inspired by our award-winning line array products – in a surprisingly lightweight and easy to use, all-in-one form factor. 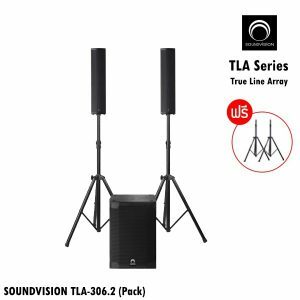 Thanks to an on-board 3-channel digital mixer and multichannel 1,000-Watt Class-D amplifier driving a custom-engineered 12″ subwoofer, 16 x 2.75″ neodymium drivers, and a horn loaded super tweeter, the TURBOSOUND iP2000 is ideally-suited for small to medium-sized performance venues, houses of worship, boardroom presentations, nightclubs, and much more. 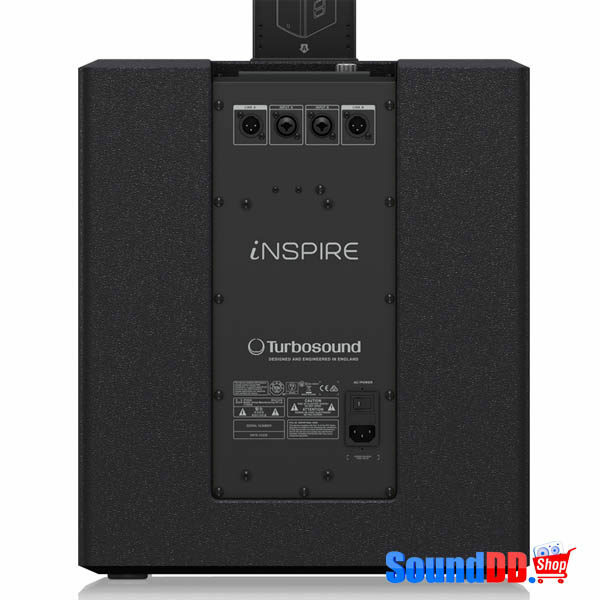 The TURBOSOUND iP2000 is lightweight: only 30.7 kg (67.7 lbs) and features industry-leading KLARK TEKNIK Digital Sound Processing (DSP), Class-D amplifier and Spatial Sound technologies – plus convenient Bluetooth stereo audio streaming and iPhone/iPad remote control. 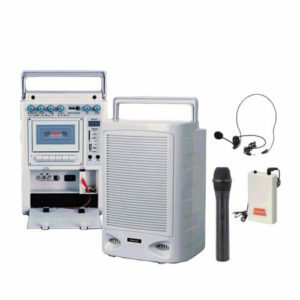 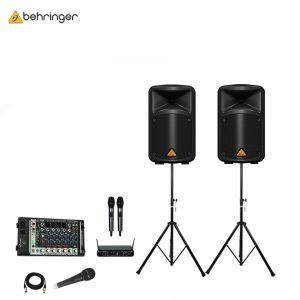 Designed for maximum portability, iP2000’s two columns fit neatly into the shoulder bag (available separately), and setup is fast and easy; just attach the column(s) to the base and connect your mic, or mixer feed, and power. 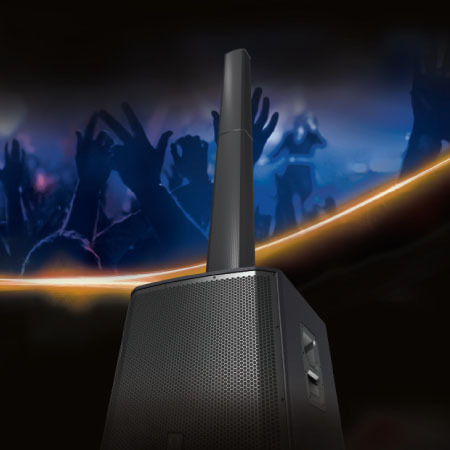 Three channels of our revolutionary Class-D amplifier technology provides 1,000 Watts of incredible sonic performance in an easy-to-use, ultra-portable and lightweight package. 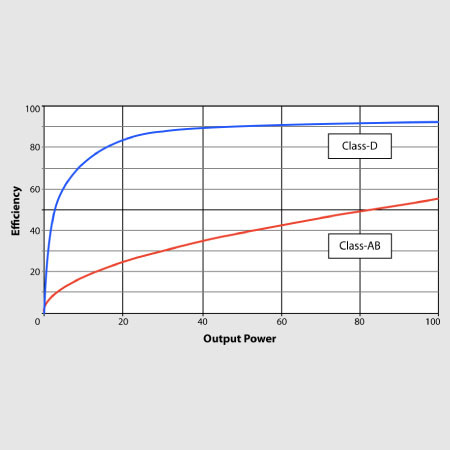 This amazing technology makes it possible to design and build extremely powerful products that are significantly lighter in weight than their traditional counterparts, while using less energy and protecting the environment. 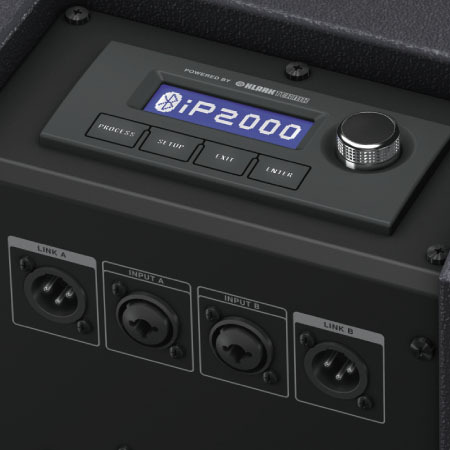 The lightweight Switch Mode Power Supply, coupled with an industry-leading DSP module, provides dynamic equalisation and sophisticated limiting functions to ensure optimal performance and long-term reliability. The powerful TURBOSOUND iP2000 fills the room with the world-famous TURBOSOUND“sound” that has won the coveted Queen’s Award – an unprecedented three times. 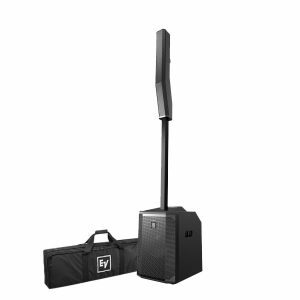 Much like the huge line array systems you’ve experienced at concerts and outdoor festivals (we make those too), the 2.75″ neodymium midrange / extended high-frequency drivers in the TURBOSOUND iP2000 columns are strategically placed to provide up to a 120° horizontal dispersion pattern. 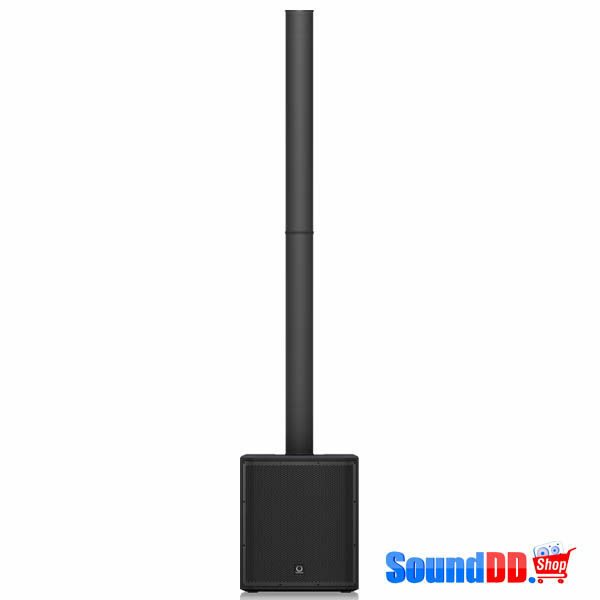 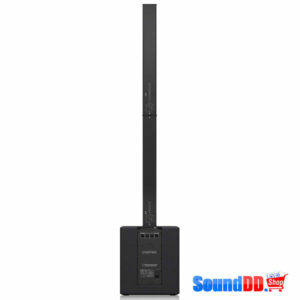 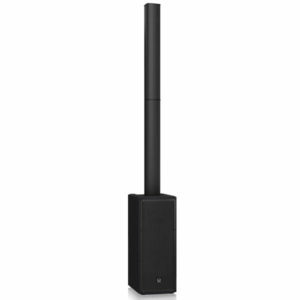 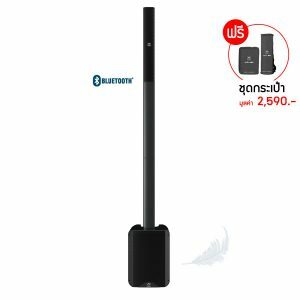 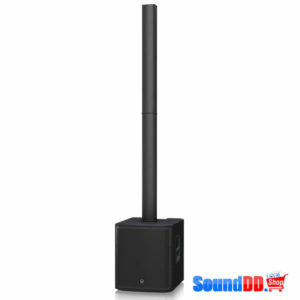 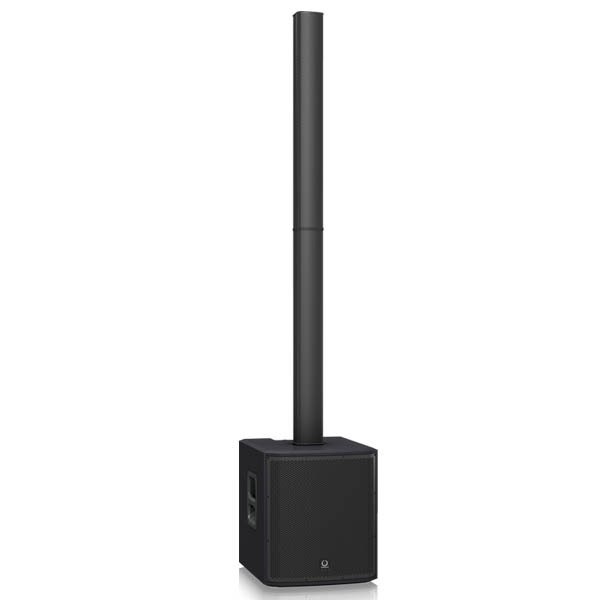 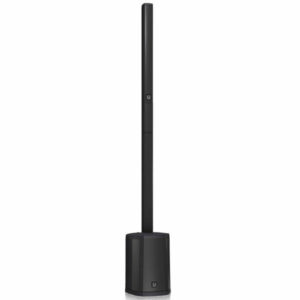 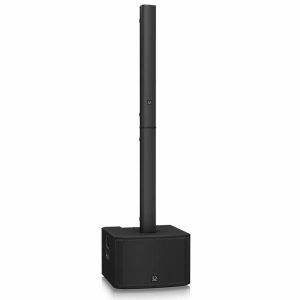 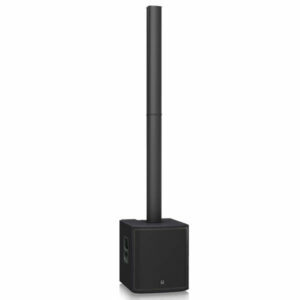 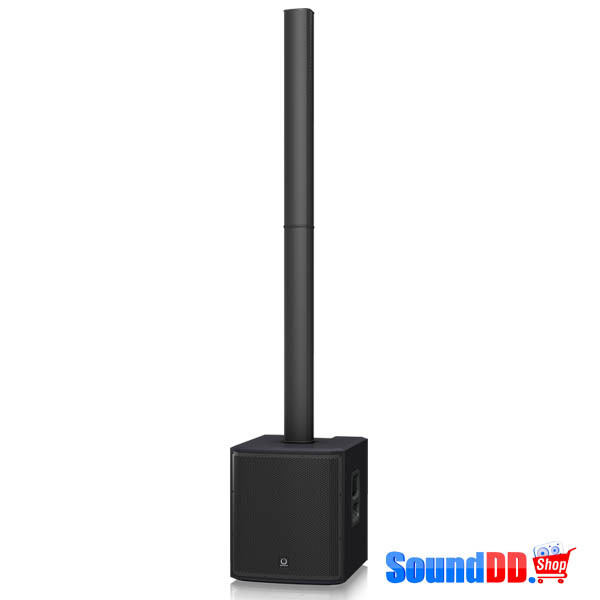 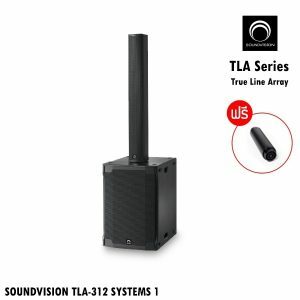 Such wide coverage eliminates the need for monitor wedges for the performers, and creates a more even, sonically balanced soundscape that covers the entire room. 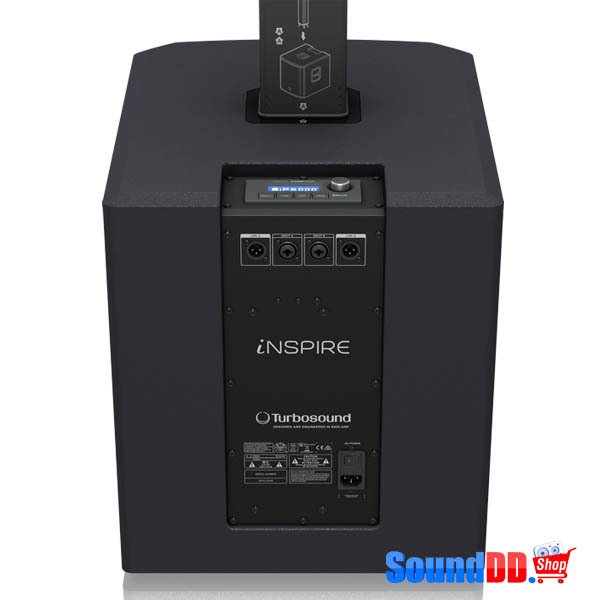 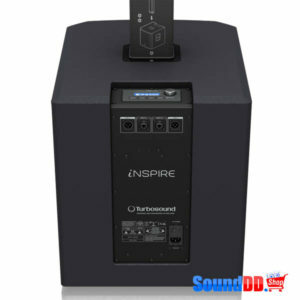 By taking advantage of the arrival-time differential between sound waves reaching the left and right ears, TURBOSOUND iP2000’s ground-breaking Spatial Sound Technology (SST) creates a wide, well-defined virtual 3-D acoustic environment, enveloping the listener in a rich and more realistic experience. 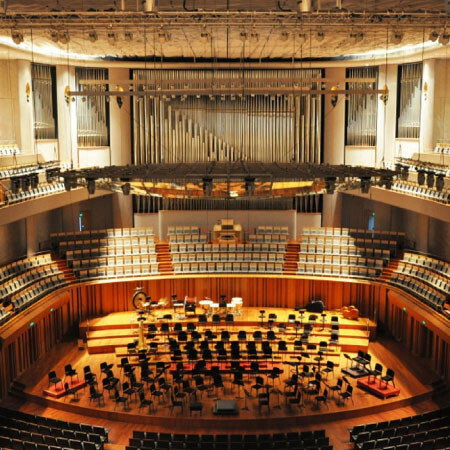 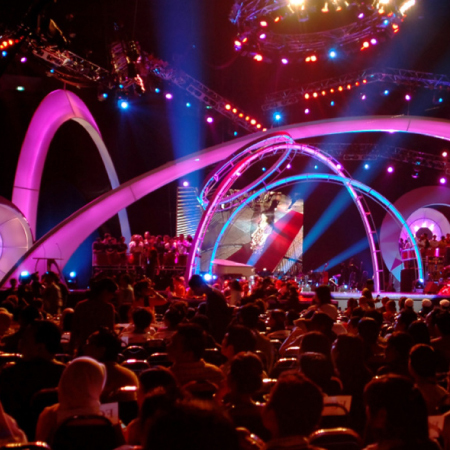 No matter where you sit, the location of the onstage voices and instruments are perceived in their rightful position within the soundscape, for a performance that is beautifully open and transparent – with unparalleled intelligibility.